(3) given that for the avoidance of interference with satellite earth stations, the authorities have imposed restriction zones in Tai Po and Stanley such that the 3.5 GHz band inside the restriction zones may not be used for providing 5G services, which will result in the relevant research and development work in the Chinese University of Hong Kong and the Hong Kong Science Park and the use of 5G communications by more than 700 000 members of the public being affected, of the latest progress of the authorities’ efforts in solving this problem; the estimated costs for relocating the satellite earth stations at Tai Po to Stanley; whether they will allow outdoor use of the 3.3 GHz band, and of the additional band(s) of the spectrum that they will make available for operators to provide 5G services in the restriction zones? The fifth generation (5G) mobile network is an important telecommunications infrastructure in Hong Kong and has immense potential for various business services and smart city applications. The Government and the Communications Authority (CA) are promoting 5G developments in Hong Kong on various fronts, from the supply of spectrum, the support for technical trial to the implementation of various facilitating measures to assist operators in extending the 5G network. On the assignment of spectrum, the Secretary for Commerce and Economic Development and the CA issued three joint statements on December 13, 2018 to promulgate the decisions made on the assignment or auction arrangements for a total of about 4 500 MHz of spectrum in various frequency bands in preparation for 5G development in Hong Kong. (1) 5G development needs to be supported by spectrum in the high, mid and low frequency bands. Regarding the high-bands, the 26 GHz and 28 GHz bands will be the first batch of spectrum available for use for the provision of 5G services. The CA has offered assignment of 400 MHz of spectrum in late March to each of the three operator applicants as per their applications, and the spectrum can be used starting from this month. As for the mid-band spectrum in the 3.5 GHz, 3.3 GHz and 4.9 GHz bands, the Government and the CA are currently making the necessary preparations for their auctions, including drafting the relevant subsidiary legislation and drawing up information memoranda for the spectrum auctions. Our aim is to complete the amendments to the relevant subsidiary legislation within the current legislative session and to conduct the auctions in the latter half of this year. These three blocks of spectrum in the mid-bands include 200 MHz of spectrum in the 3.5 GHz band, 100 MHz of spectrum in the 3.3 GHz band and 80 MHz of spectrum in the 4.9 GHz band. The spectrum in the 3.3 GHz and 4.9 GHz bands can be used shortly after completion of the auction while the spectrum in the 3.5 GHz band can be used from April next year onwards. 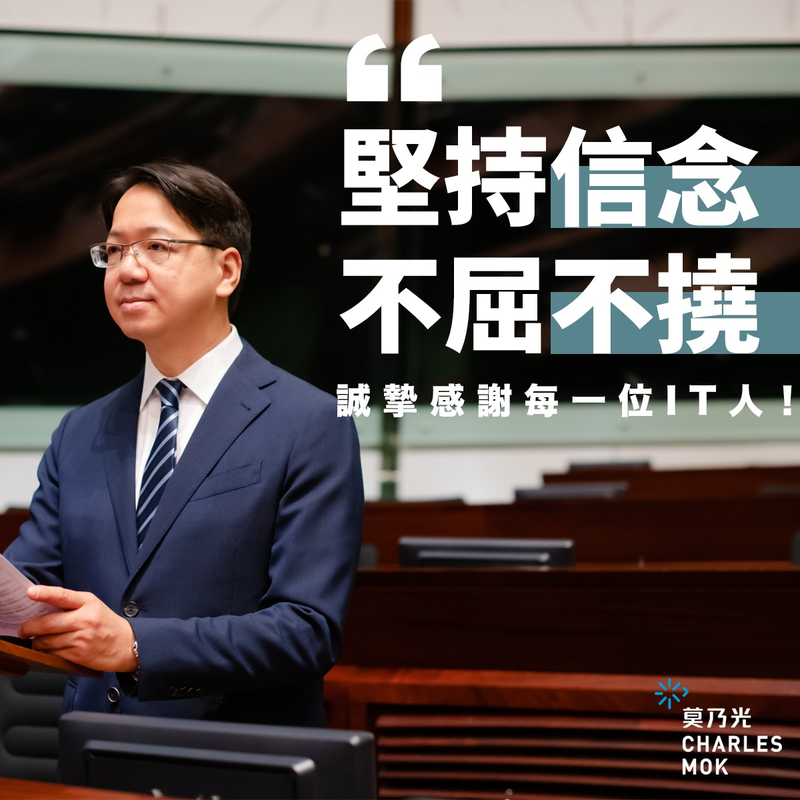 (2) To tie in with the 5G development in Hong Kong, the Government has just launched a pilot scheme in March this year to proactively open up suitable government premises for the installation of base stations by mobile service operators. The Office of the Communications Authority (OFCA), with the support of a number of departments including the Food and Environmental Hygiene Department, the Leisure and Cultural Services Department, the Government Property Agency, the Architectural Services Department, the Electrical and Mechanical Services Department, the Planning Department and the Lands Department, etc., has identified over 1 000 government premises for operators’ selection, and together with streamlined application processes, provides facilitation to operators in establishing public mobile services networks. The Government will consider whether to provide more premises having regard to the response to and progress of the pilot scheme. (3) The satellite earth stations in Tai Po and Stanley are currently using the 3.5 GHz band for the telemetry, tracking and control of satellites in orbit. To ensure that satellite services operated by these satellite earth stations can coexist with future 5G services, the CA, based on technical considerations, has set up restriction zones in Tai Po and Stanley to constrain the deployment of mobile base stations operating in the 3.5 GHz band in the area. The OFCA has set up a working group comprising representatives of mobile network operators, satellite operators, the Hong Kong Applied Science and Technology Research Institute and the Hong Kong Science Park to explore whether there are feasible technical arrangements for deployment of base stations operating in the 3.5 GHz band within the restriction zones. The working group will soon complete its work and will submit a report to the CA for consideration. After considering the working group’s report, the CA will formulate technical requirements for setting up mobile base stations in the restriction zones, and will set out relevant details in the Information Memorandum for the spectrum auction. Whether or not to relocate existing satellite earth stations is a commercial decision of the satellite operators, and the Government needs to respect the lawful rights of the operators concerned. If the satellite operators intend to relocate their facilities so as to solve the problem of restriction zones in the long run and to promote the comprehensive development of 5G in Hong Kong, we stand ready to provide assistance. The Government currently does not have the estimate on the cost of relocating the satellite earth stations concerned. For the mid-band spectrum, in addition to the above-mentioned 3.5 GHz band, spectrum in the 3.3 GHz band is available for indoor deployment, and spectrum in the 4.9 GHz band can be used anywhere in Hong Kong to provide 5G services. For the low-band spectrum, the CA plans to vacate up to 160 MHz of spectrum in the 600/700 MHz band for public mobile services (including 5G services) mainly for indoor use from mid-2021 the earliest after the switching off of analogue television broadcasting on November 30, 2020. In addition to the above-mentioned frequency bands, mobile network operators also have the flexibility to re-farm spectrum in other frequency bands used for the second to the fourth generation mobile services under their existing licences to provide 5G services in different districts of Hong Kong. In accordance with the global spectrum allocation decision to be made by the World Radiocommunication Conference at the end of this year, the CA will strive to supply more suitable spectrum for the development of 5G services in Hong Kong.